Under Construction - The latest masterpiece from Winter Parks premier builder FG Schaub Custom Homes. 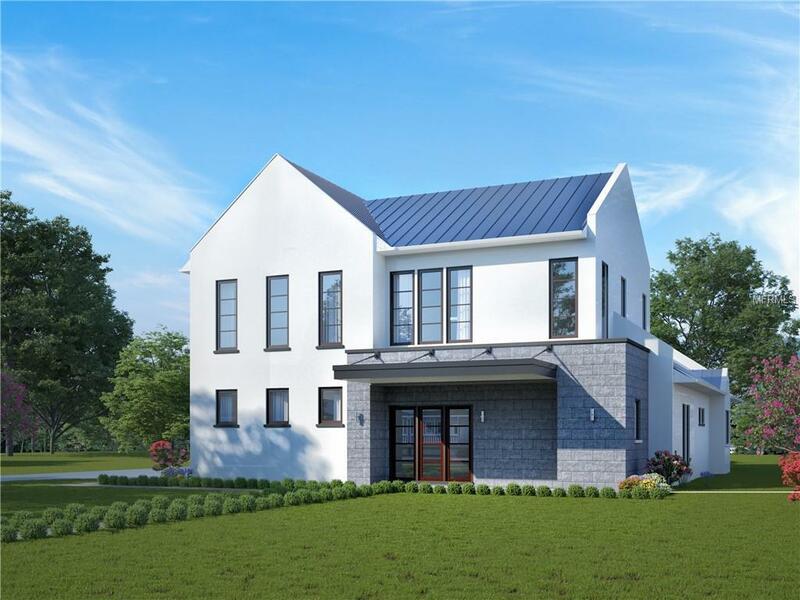 This Modern Farmhouse was designed by David Larson and is sure to exceed expectations of the most discerning buyer. This spacious 4,880 square feet home offers five bedrooms and seven bathrooms, plus an oversized three-car garage, pool, pool bath, and transitional room. This home is nestled in a prime location on a cobblestone street close to Park Ave, Rollins College, and near the Lake Osceola public access. Call today and choose your own finishes. More photos and updates to follow!